A. 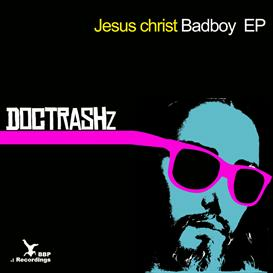 The EP title tune: Jesus Christ Bad Boy is rude and funky electrobreaker with a catchy synthline and a progressive beat. This b-b-bad boy should leave the crowd little chance to stand still! B. The electrobreaks are "Moving" on in full effect with this wicked funky track. 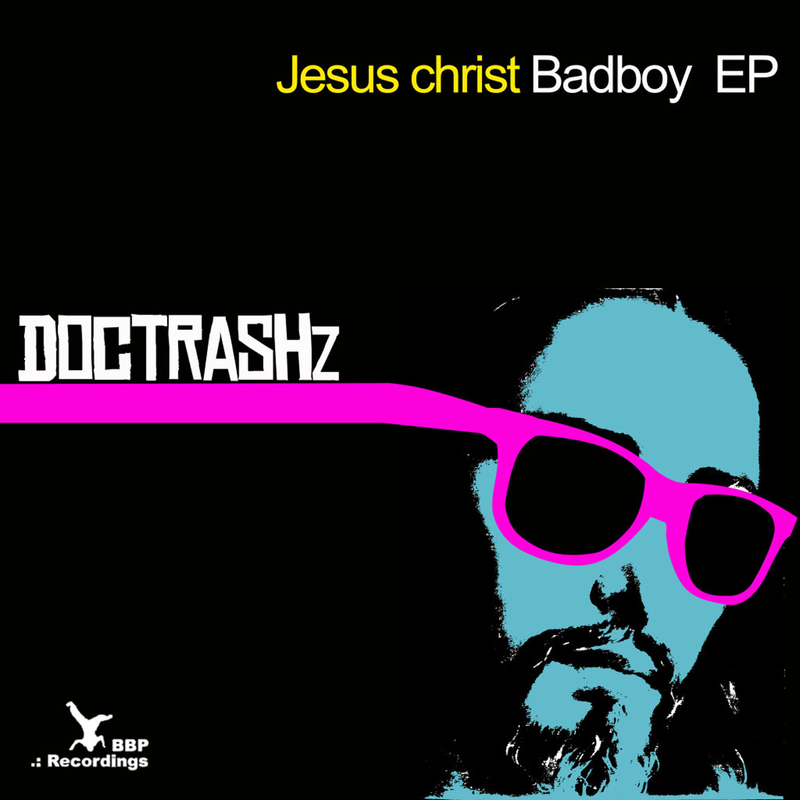 This tune shows to perfection how Doc Trashz takes control of the dancefloor with his groovy synth and bass and pumping breaks.